Tickets for Sydney, Brisbane and Melbourne are available for purchase to the general public beginning Monday 18 March at 9am by visitingcirquedusoleil.com/kurios or by calling 1800 036 685. 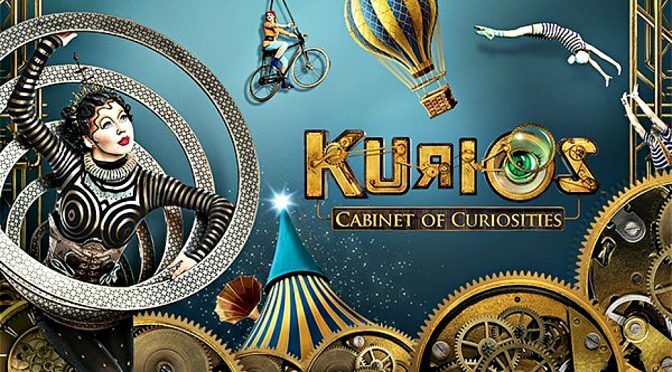 Pre-sale waitlists for Adelaide and Perth will begin accepting registrations on Monday 18 March at 9am by visiting cirquedusoleil.com/kurios. 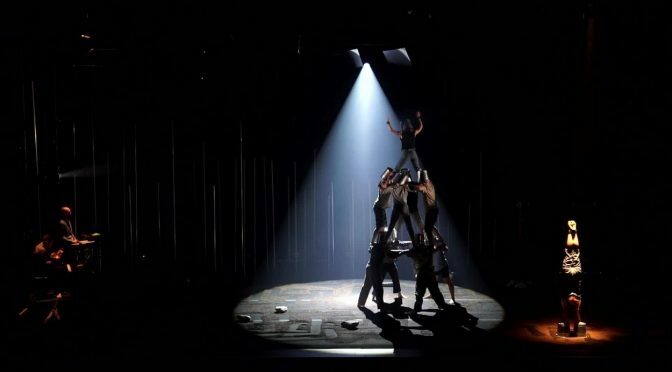 Sydney Opera House is promoting contemporary performance by daring young storytellers that is both bold and entertaining, Its most recent showcases included The Illusionists the Tony award winning In The Heights. BLANC DE BLANC ENCORE now joins this modern milieu. 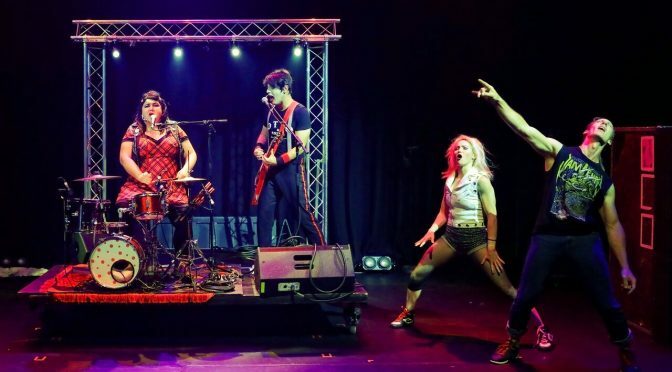 This brand news cabaret spectacle from Strut and Fret follows their productions of Blanc De Blanc 2016 and Cantina. The National Institute of Circus Arts (NICA), is undertaking a nationwide audition roadshow in search of Australia’s future circus stars. Head of Circus Studies, James Brown with Vocational Education Coordinator Tegan Carmichael leads the audition search and we had the chance to talk to James before he set off on the national search for the next generation of circus artists. 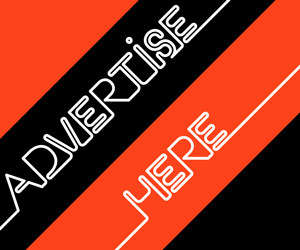 SAG: Where are you headed with this roadshow? 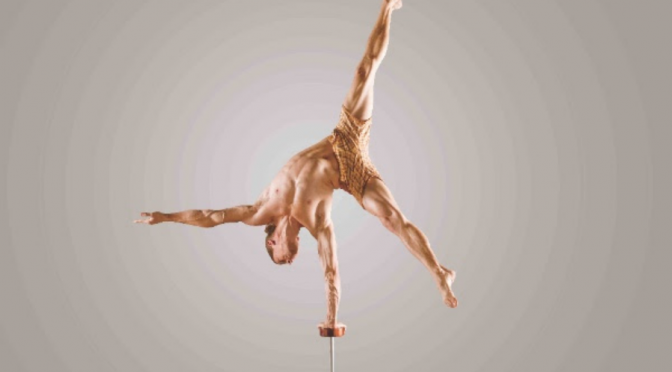 Australia’s premier circus arts organisation, the National Institute of Circus Arts (NICA), is undertaking a nationwide audition roadshow in search of Australia’s future circus stars. 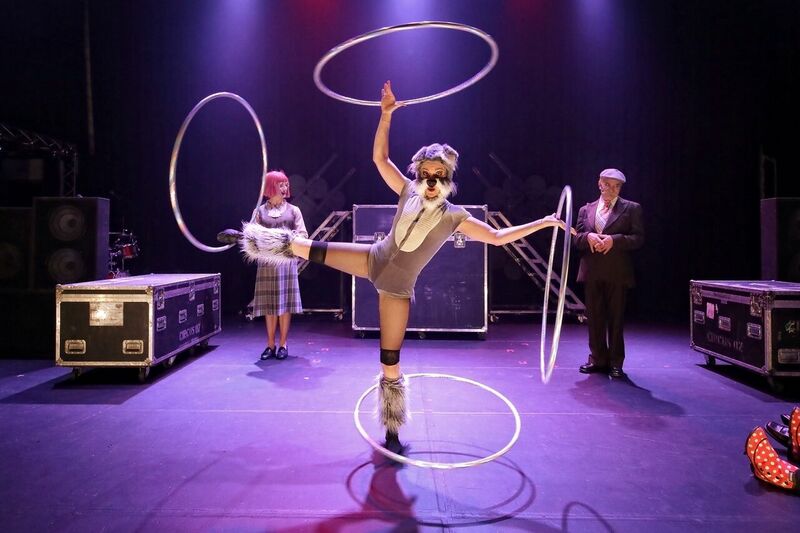 As the only national arts training institute to offer a Bachelor of Circus Arts, positions at NICA are highly sought after and attract Australia’s most talented, physically gifted and creative young performers. 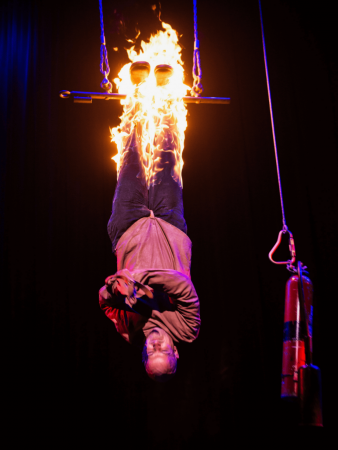 NICA graduates have joined nationally and internationally acclaimed companies including Cirque du Soleil, Dragone (China), Cavalia (Canada), NoFit State Circus (United Kingdom) alongside Australia’s Circa, Circus Oz and Carnival Australia. 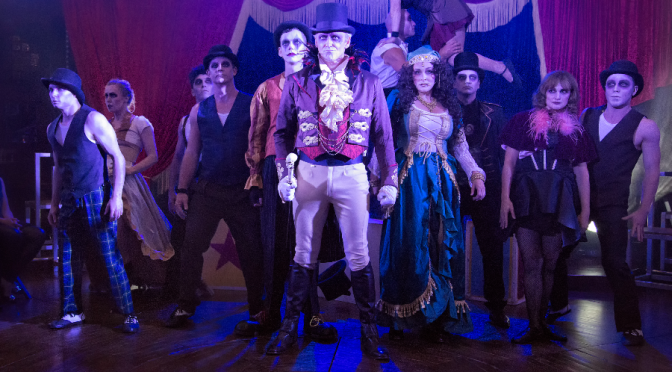 Dare to enter the dark and magical world of a 19th century circus as THE CARNIVAL OF LOST SOULS arrives in Sydney after leaving a dizzying path of mystery and mayhem for audiences along the way. 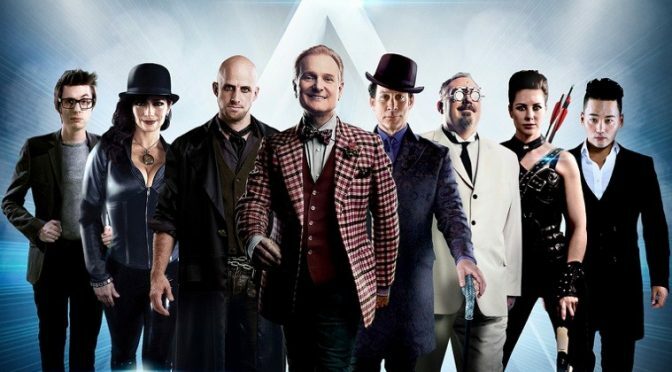 Written and produced by Graham Coupland, founder of Australia’s popular GANGSTER’S BALL,THE CARNIVAL OF LOST SOULS is a lavish production that showcases a breathtaking mix of performances from world‐class acrobats, aerial artists, illusionists and carnival characters, all whilst telling a tale of desire and betrayal under the classic Big Top. 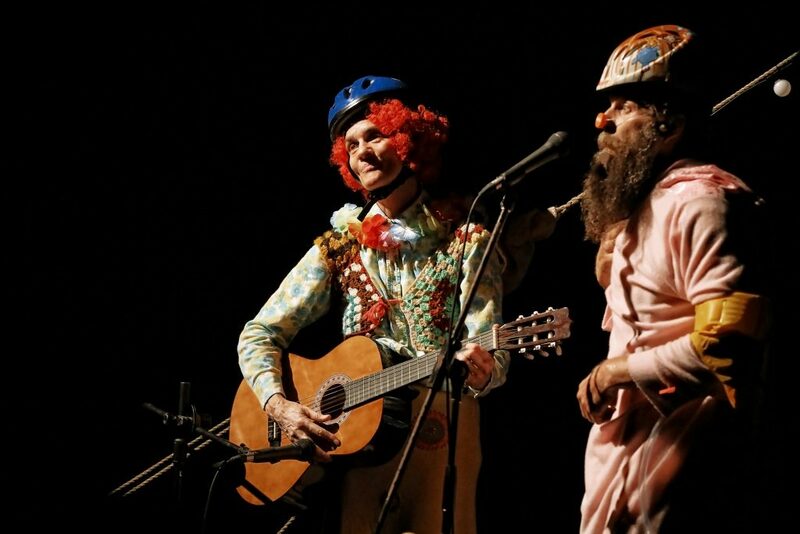 THE CARNIVAL OF LOST SOULS will play at the Seymour Centre 16-18 November. 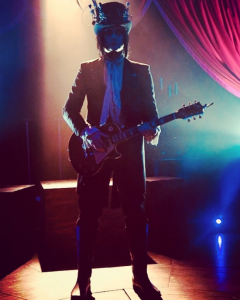 To be in the running to win one of 2 free double passes email your details to editor.sydneyartsguide@gmail.com using LOST SOULS COMP as the subject by 6pm Thursday November 2nd. Only winners will be notified. 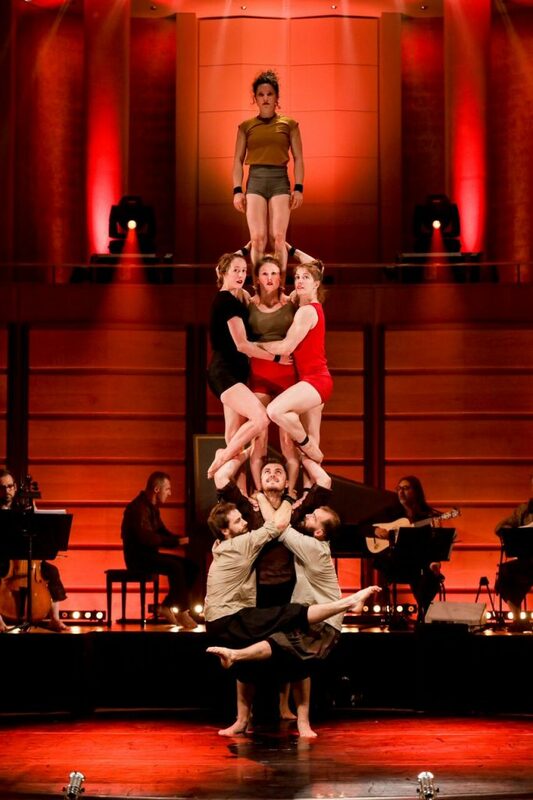 The Australian Brandenburg Orchestra and Circa have reunited for a glorious blend of Baroque music and circus at the City Recital Hall. 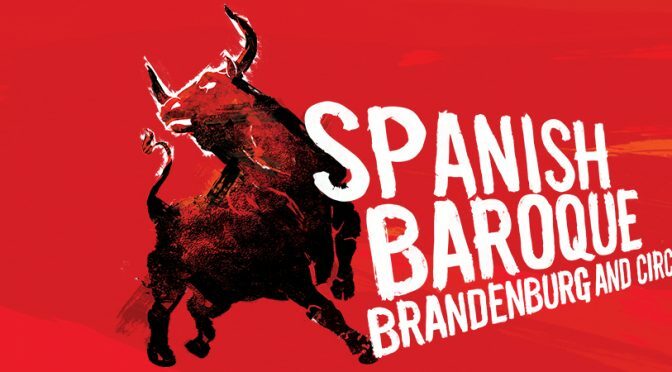 The performance was inspired by the Brandenburg’s ARIA Award-winning CD Tapas, which includes plenty of percussion, guitar and theorbo, and lashings of violin bravado, with music by Albéniz, Merula, Murcia, Martinez and more. The two special guests were Baroque guitarist Stefano Maiorana from Rome and soprano Natasha Wilson from New Zealand making her Australian debut.